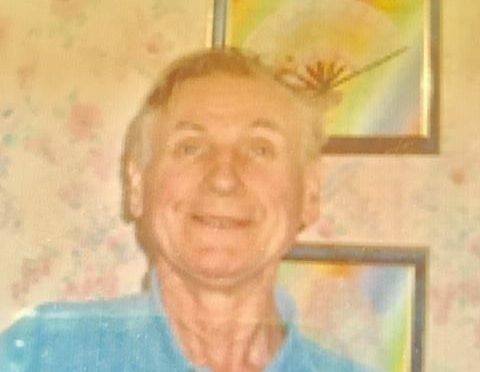 The 72-year-old was reported missing from his home on the island on the afternoon of Sunday, March 31. He was last seen around 11am that day walking close to disused mines north of Inverarish. Extensive searches have been ongoing involving Police Scotland, HM Coastguard helicopter and ground resources, the Search and Rescue Dogs Association, Skye Mountain Rescue Team RAF Mountain Rescue Team, Scottish Fire and Rescue and RNLI. Local volunteers have also assisted with the search activity. Officers are urging residents on Raasay to remain vigilant and to report anything which may be of use to police. Inspector Bruce Crawford said: “Sadly despite extensive searches over the last three days, the last confirmed sighting of Alistair remains on Sunday morning.